We offer many beautiful apartments with ocean view. These rooms look right over the majesty of the pacific ocean. Some of the most sought after views in the state are right here. In addition to incredible views, we offer some amazing amenities including a 24 hour fitness center, a gorgeous outdoor grilling area, and included air conditioning. 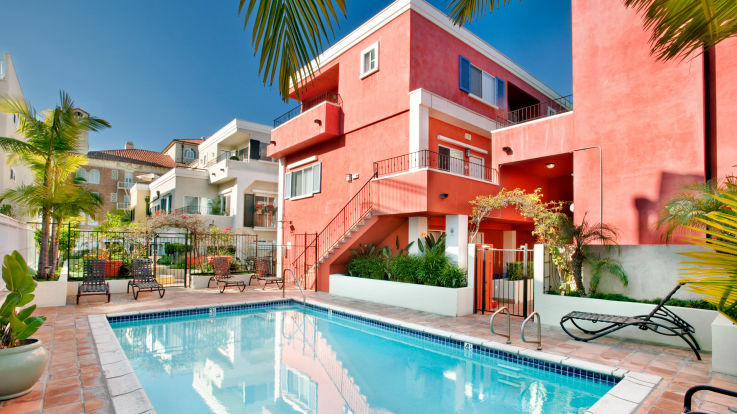 Check out our Santa Monica apartments with ocean view online and you’ll see why we’re known as the best when it comes to luxury apartments.